What is Printed Laminated Rolls? 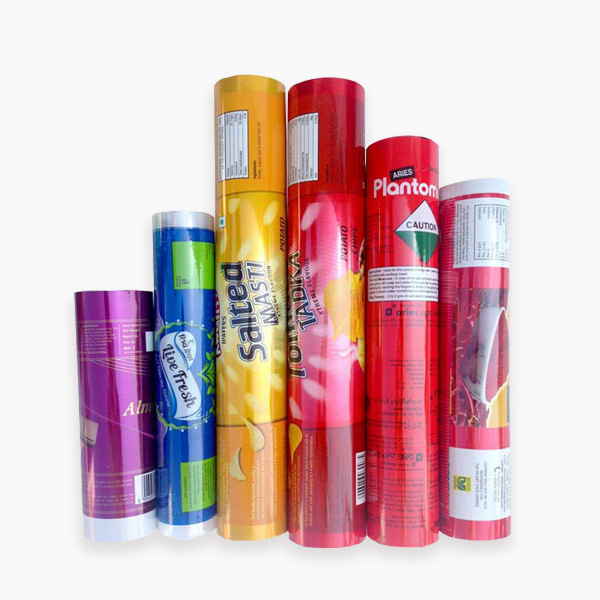 The choice of Packaging Format say either ‘rolls’ or ‘pouches’ depends upon the machine; especially for Form Fill Seal Machine that brings printed laminated rolls into pouch form whereas filling & sealing operations are done simultaneously with faster speed. It should not delaminate while pouching process and should possess effective bond strength and sealable characteristics. Different possible Combination with variable structures with materials such as PET/ Poly/ Met PET/ BOPP/ Aluminium Foil etc. Size & Design Optimization as per the customer’s requirement.